This will send the invoice across to your accounting package and remove it from the supplier document's processing screen, but not assign it to a job. 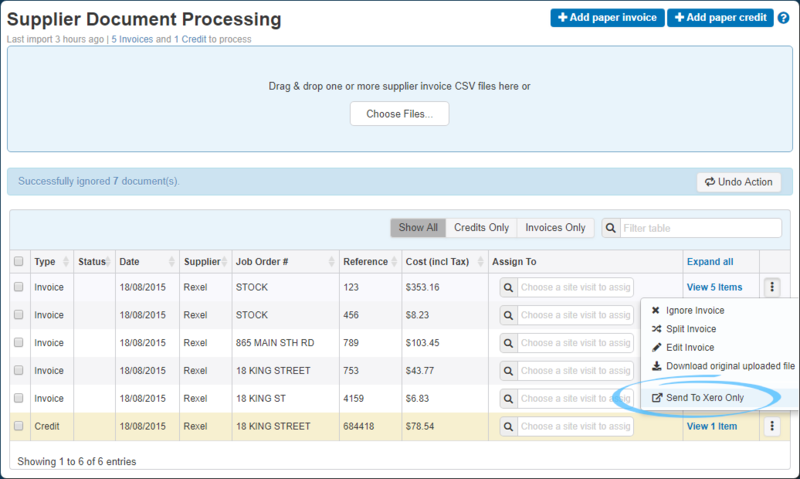 If you need to find that invoice again later, it will still be present in the Supplier Documents Report. Please note that supplier invoice sync is only available on our paid plans.